Let's know why tiger's are endangered? 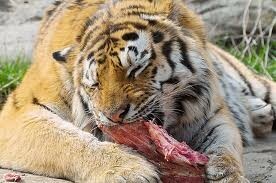 Tiger's eat meat from big mammals.They use thier sharp teeth to bite it's prey and to kill it quickly. They live in Asia,Turkey,Vietnam,China,Russia and Bhutan.They live in jungles. 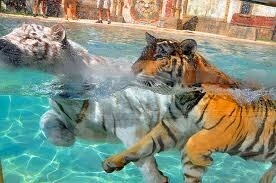 why are tiger's are endangered? Hunters are pulling their skin off,to make clothing and rugs. 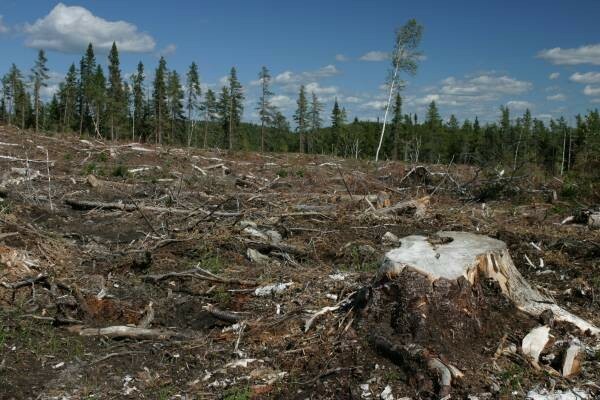 People are chopping down trees to make houses and fences. 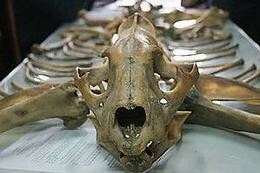 Hunters hunt for tiger bone to make it in to medicine. Tiger's have thick fur to keep warm at Winter .They need stripes to camuflage in orange grass to go close to it's prey to eat.It has a big body so they only can run for twenty kilometres. The female tiger finds a male tiger to breed a tiger cub.They breed about three or four years. Tiger's move with there budies in groups.There are only one male tiger in each group like the gorilla's. 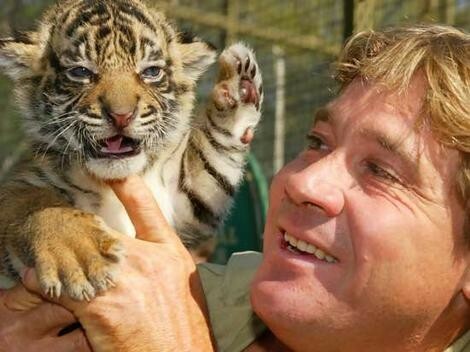 How to save the tiger from extinction. 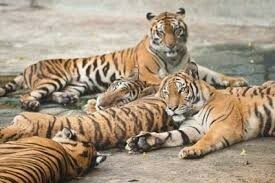 If you see a hunter kill a tiger save the tiger to bring it to a zoo ruscue center. 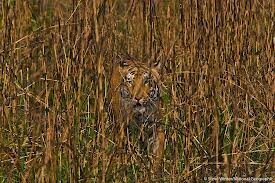 A tiger is a big cat with black stripes and a mane.A tiger cub have light blue eyes to see in the dark well. Get tiger facts for kids. 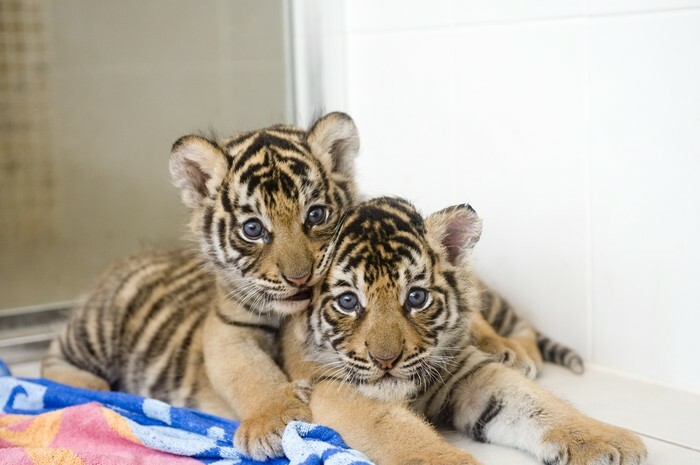 San Diego Zoo Kids has tiger information from tiger pictures, tiger facts and tiger videos.